May 5, 2017  A conversation with music from The Decemberists and British singer Olivia Chaney. Their new project, Offa Rex both honors and rocks the British folk music tradition. 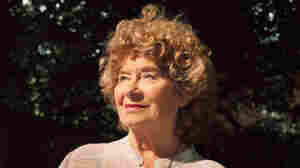 November 4, 2016  Shirley Collins was a huge part of the British folk scene — but for a time, heartbreak silenced her voice. 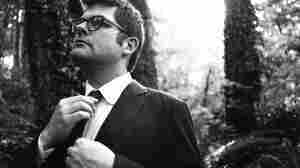 We talk with her and The Decemberists' Colin Meloy, who's captivated by Collins' music. 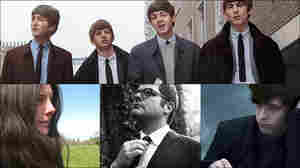 November 5, 2013  On this week's essential mix we share a rare, previously unreleased cut from The Beatles. We also hear how James Blake was inspired to write this year's amazing "Retrograde," cover tunes from Colin Meloy and Shearwater, a new Bee-Gees styled cut from Broken Bells and more. October 24, 2013  The singer has released several EPs covering music by his favorite artists, including Morrissey, Shirley Collins and Sam Cooke. Meloy's latest is a collection of songs by The Kinks. 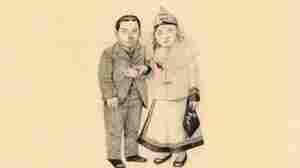 January 15, 2009  Meloy is turning out to be one of this decade's most recognizable songwriters, both solo and with his main band, The Decemberists. 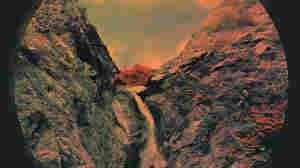 Here, he talks about the group's forthcoming The Hazards of Love; it's the rock opera many have long expected from the band. October 31, 2008  The hyper-literate indie quartet The Decemberists has been touring college campuses to help get out the vote next week. 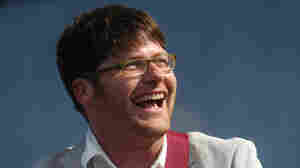 Lead singer Colin Meloy spoke to Fresh Air in 2007. April 18, 2008  Vocalist Colin Meloy just released Colin Meloy Sings Live!, an album of live tracks from solo performances. 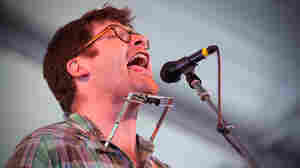 The songs include stripped-down Decemberists songs and other covers played at some of the best venues across the country. 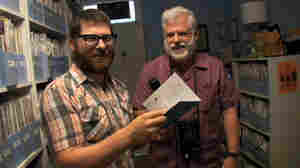 March 13, 2012  World Cafe host David Dye speaks with the Decemberists front man Colin Meloy and other local musicians, business owners and residents about Portland's thriving music scene. 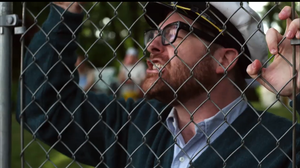 August 22, 2011  Watch The Decemberists new video for "Calamity Song" off their latest album, The King is Dead. September 16, 2011  The Decemberists' name was inspired by a short-lived rebellion in the Russian army in the 1820s. We've invited lead singer and songwriter Colin Meloy to answer questions about three other obscure protests. 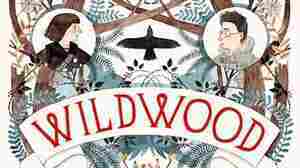 July 25, 2011  Read the first four chapters of Colin Meloy's new children's book, The Wildwood Chronicles, out August 30. 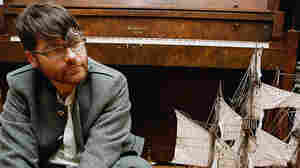 December 14, 2010  Colin Meloy says his band The Decemberists reached the "zenith of excess" recording its last album. It inspired the group to employ a more stripped-down approach to recording its upcoming full-length, The King Is Dead.